The Cube ski helmet bag / ski boots bag is an Linear clarity, functionality, an ingenious combination of bootbag and helmet case in black grey. 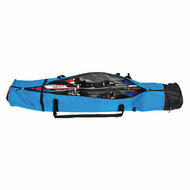 This ski boots bag & ski helmet bag is really practical. 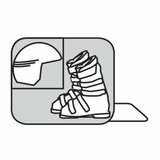 You can storage seperate your ski boots or Snowboard shoes, a ski helmet & ski goggles or ski helmet with visor. really easy to transport with the carry handle and this high quality ski helmet bag. Ski helmet bag & ski boot bag in one, but the ski helmet and boots are separated with the Zip to secure against damage and scratches. 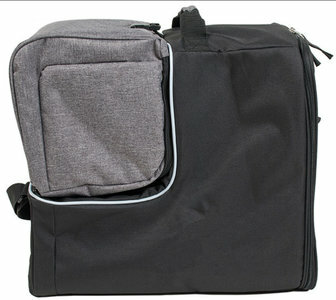 The bag has an zipper closure, nice carry handle, double reinforced base plate. 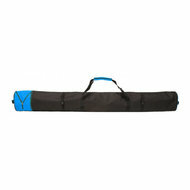 This bag for your ski boots and ski helmet, is there also in grey. 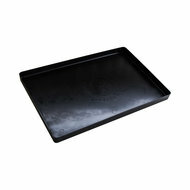 Optional there is even a plastic bottom plate available (see here below). Please note that this plate will not fit on each ski boot bag! 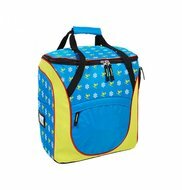 The ideal bag for your wintersport by plane! Carry with 2 bags is now history! If you are on winter sport with a plane, then you want of course your hands free. 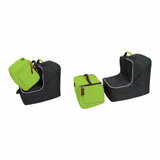 Then this bag for your snowboard shoes or bag for skiboots and helmet is perfect, because you can use it comfortable! 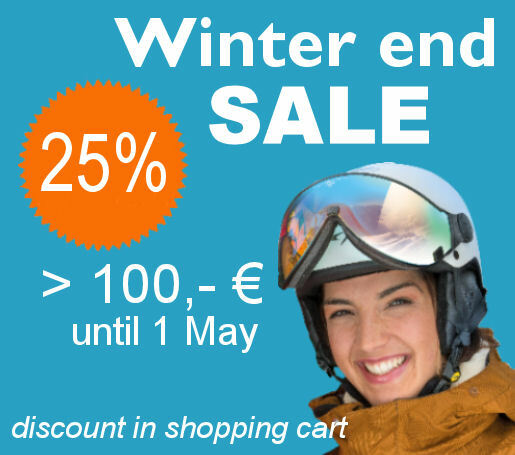 Now you have your hands free for the hand luggage and in addition a snowboard or ski bag. So its als perfect for your holiday by plane. 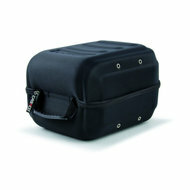 The padded helmet case is removed in an instant using a zip and click fastener.